It’s a serious mental illness that can be disabling without care. About 1% of Americans have it. People with the condition may hear voices, see imaginary sights, or believe other people control their thoughts. These sensations can frighten the person and lead to erratic behavior. Although there is no cure, treatment can usually manage the most serious symptoms. 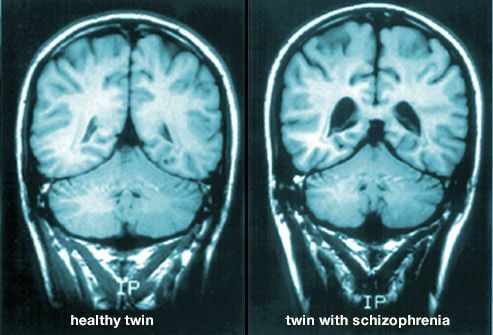 Contrary to popular misunderstanding, schizophrenia is is not the same as multiple personality disorder. Catatonia: a condition in which the person becomes physically fixed in a single position for a very long time. 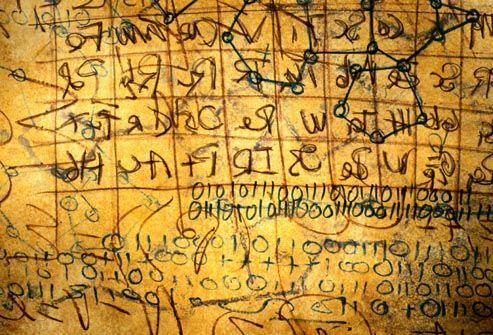 People with schizophrenia may have trouble organizing their thoughts or making logical connections. They may feel like their mind is jumping from one unrelated thought to another. Sometimes they have "thought withdrawal," a feeling that thoughts are removed from their head, or "thought blocking," when someone's flow of thinking suddenly gets interrupted. The disease has a major impact in many ways. People may talk and not make sense, or they make up words. They may be agitated or show no expression. 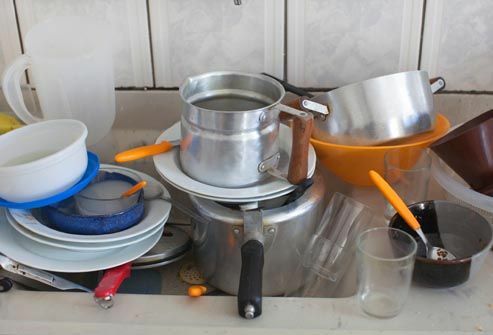 Many have trouble keeping themselves or their homes clean. Some repeat behaviors, such as pacing. Despite myths, the risk of violence against others is small. Anyone can. It’s equally common among men and women and among ethnic groups. Symptoms usually start between ages 16 and 30. Early symptoms may present weeks, months or even years before the first incident of full psychosis. It tends to begin earlier in men than in women. Schizophrenia rarely starts during childhood or after age 45. People with schizophrenia or other psychotic disorders in their family may be more likely to get it. Scientists don’t know the cause. A person’s genes, experiences, and setting may all be involved. Theories include how active and how well certain areas of the brain work, as well as problems with brain chemicals such as dopamine and glutamate. There may be structural differences, too, like loss of nerve cells that result in larger fluid-filled cavities or "ventricles” in the brain. There are no lab tests to find schizophrenia, so doctors usually base a diagnosis on a person’s history and symptoms. They will first rule out other medical causes. In teens, a combination of family history and certain behaviors can help predict the start of schizophrenia. The period when symptoms first start to arise and before the first episode of psychosis (FEP) is called the prodromal period. It can last days, weeks or even a years. 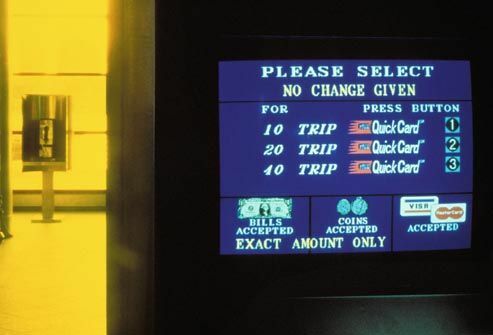 Sometime it can be difficult to recognize because there is usually no specific trigger. Prodrome is accompanied by what can be perceived as subtle behavioral changes, especially in teens. These behaviors include withdrawing from social groups and expressing unusual suspicions, but that’s not enough for a diagnosis. 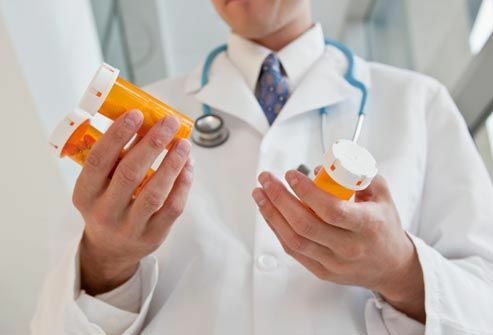 Prescription drugs can reduce symptoms such as abnormal thinking, hallucinations, and delusions. Some people have troubling side effects, including tremors and gaining weight. Drugs may also interfere with other medicines or supplements. But in most cases, medication is a must to treat schizophrenia. Counseling can help people develop better ways to recognize and handle their problem behaviors and thoughts, and improve how they relate to others. The earlier treatment is sought, the better the outcome. In cognitive behavioral therapy (CBT), people learn to test the reality of their thoughts and better manage symptoms. Other forms of therapy aim to improve self-care, communication, and relationship skills. 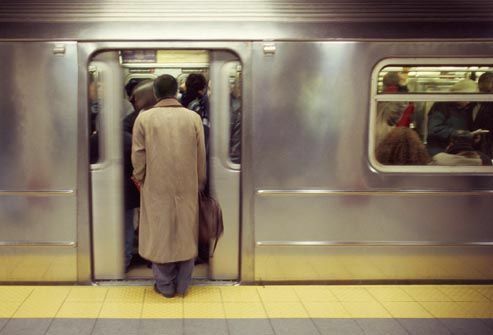 Rehabilitation programs for schizophrenia teach people how to do everyday things, like use public transportation, manage money, shop for groceries, or find and keep a job. These programs work best when incorporated into a team approach like Coordinated Specialty Care (CSC). This treatment includes medications, therapy, and social services along with employment and educational interventions. People with schizophrenia sometimes quit their medications because of side effects or not understanding their illness. This raises the risk of serious symptoms returning, which can lead to a psychotic episode (in which someone loses touch with reality). Regular counseling can help people stick with their treatment and avoid a relapse or the need for hospitalization. 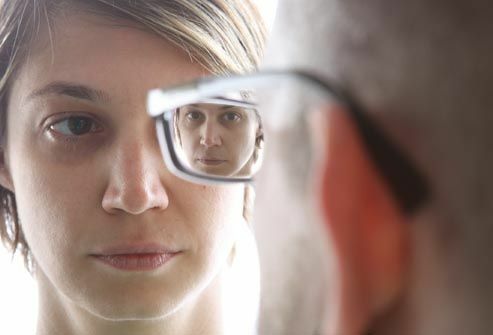 People with schizophrenia often have trouble finding or keeping a job. This is partly because the disease affects thinking, concentration, and communication. But it also stems from the fact that symptoms start in young adulthood, when many people are starting their careers. Vocational and occupational rehabilitation can help people develop practical job skills. 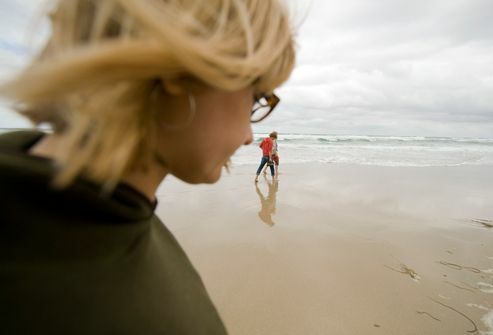 Relationships can be rocky for people with schizophrenia. Their unusual thoughts and behaviors may keep friends, co-workers, and family members away. Treatment can help. One form of therapy focuses on forming and nurturing relationships. If you are close to someone who has schizophrenia, you may want to join a support group or get counseling yourself, so you can get support and learn more about what they are going through. People with schizophrenia are much more likely than other people to abuse alcohol or illicit drugs. Some substances, including marijuana and cocaine, can make symptoms worse. Drug abuse also interferes with treatments for schizophrenia. If you know someone who’s dealing with that, look for substance abuse programs designed for people with schizophrenia. 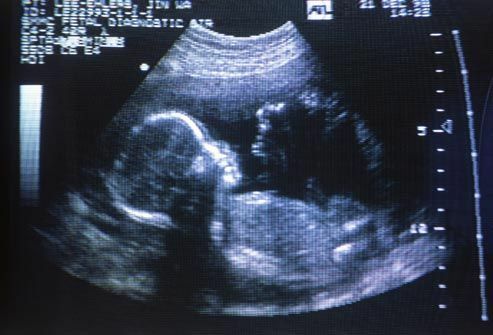 Women with schizophrenia who plan to get pregnant should talk with their doctors to make sure that their medications are OK to take during pregnancy. Studies of schizophrenia drug safety during pregnancy are encouraging. But although there are no definitive links between medications for schizophrenia and birth defects or serious pregnancy complications, it’s important to talk about it with your doctor first. To learn more about schizophrenia, contact the National Institute of Mental Health (NIMH) or the National Alliance on Mental Illness (NAMI). NAMI can put you in touch with local support groups for patients and their families. American Academy of Family Physicians: "Schizophrenia." 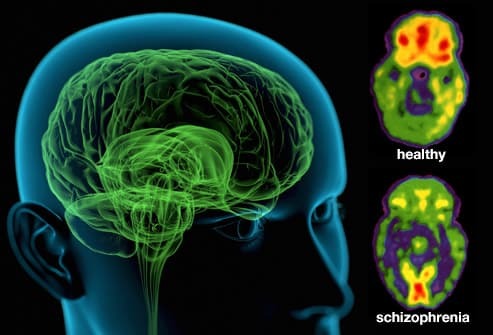 National Institute of Mental Health: "What Causes Schizophrenia?" "Schizophrenia;" and "Mental Health Medications." 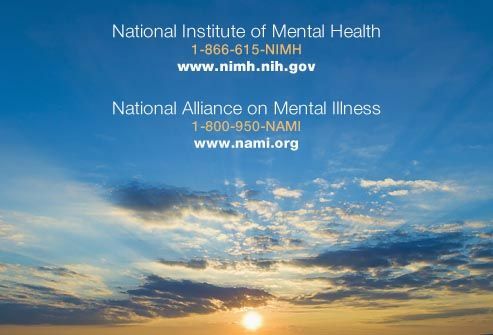 National Alliance on Mental Illness: "Mental Illness: Schizophrenia."